Looking for a great place to hang out with your buddies? 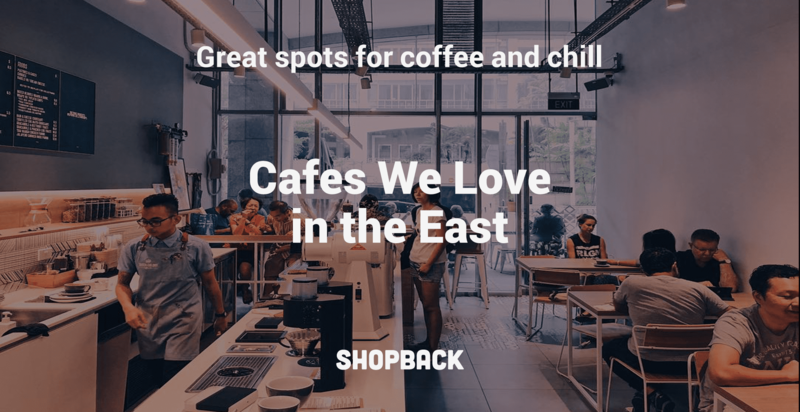 Head over East Singapore and find an extensive range of cafes. Nothing beats having a good time with your favourite people, so spend it wisely and seize the moment. 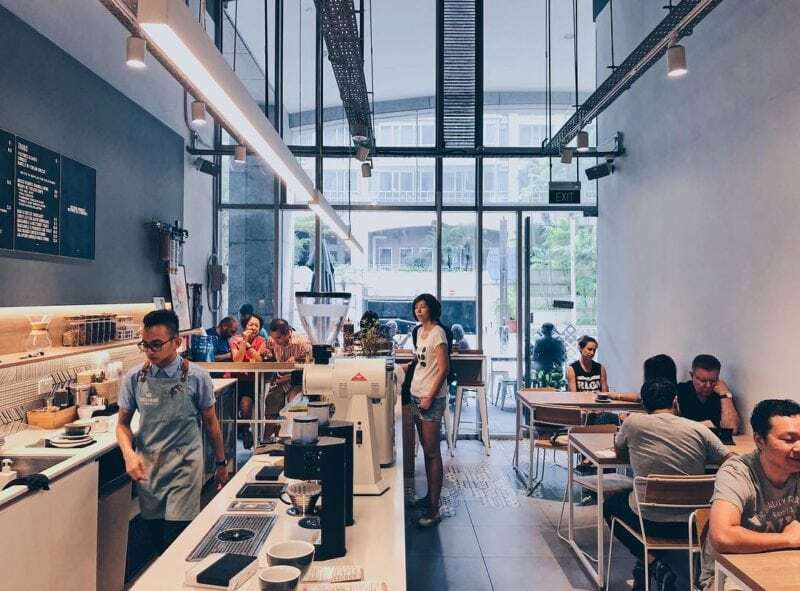 Those living on the east side of Singapore are fortunate to be in close proximity to plenty of the best cafes in the country. While exploring this part of The Lion City, you’ll discover numerous food and beverage projects where you can chill out. These are perfect spots for spending some quality time with your loved ones over a good cup of Joe and delectable dishes. Drop by Dutch Colony Coffee for your daily coffee run. If you’re in search of a cozy brunch cafe in Singapore, then this is the ideal one for you. Not only it serves a great-tasting coffee, but also a delicious selection of cakes, sandwiches, and breakfast meals. 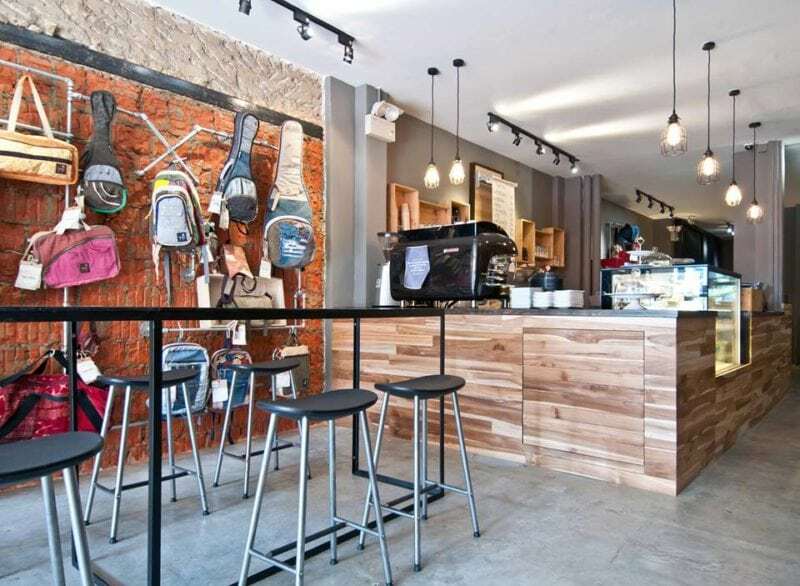 Certainly, you’ll never go wrong with this humble coffee shop. 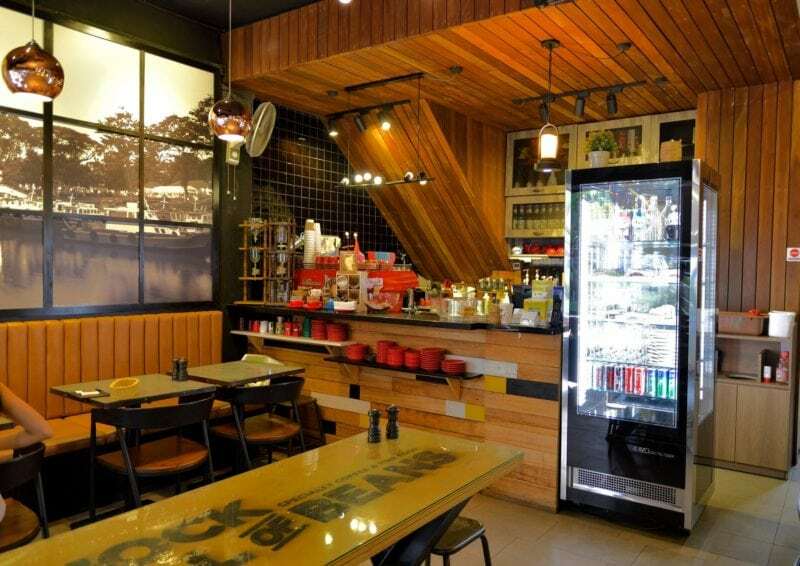 Enjoy the comfortable ambiance at Chock Full of Beans with your family or friends. This Changi Village cafe takes pride of its laid-back atmosphere, authentic red-bricked wall, as well as 2D and 3D latte art designed by its seasoned in-house baristas. The sweet aroma of its locally roasted coffee always fills the air as you enter the cafe. Also, there is a wide array of food choices available here, such as burritos, cakes, pasta, sandwiches, and other desserts. 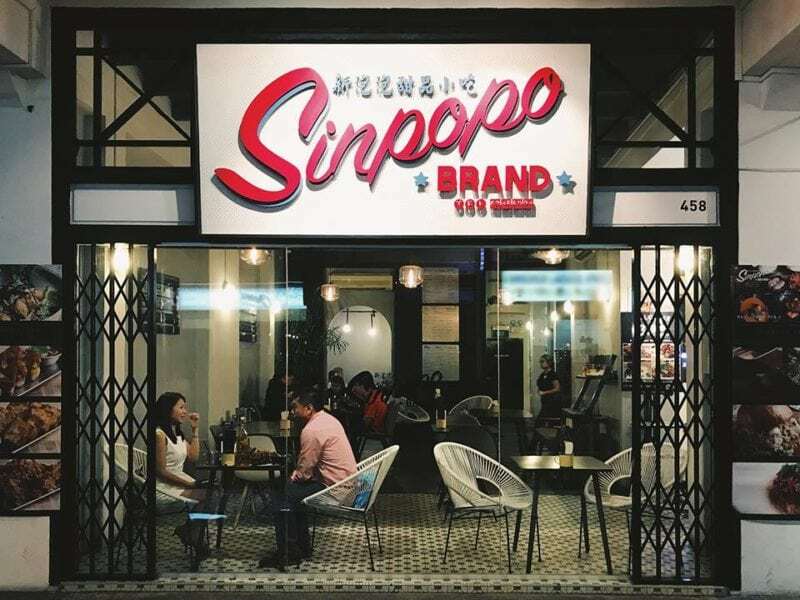 Visit Sinpopo Brand at Joo Chiat Road and simply take a chill. 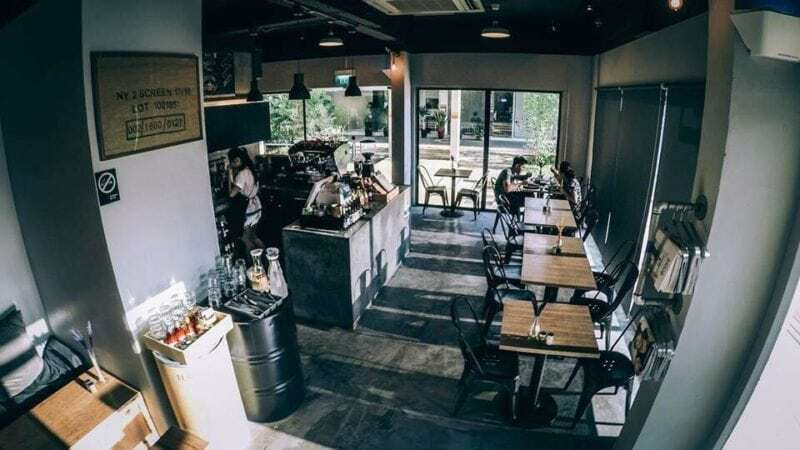 You’ll definitely have a refreshing and comforting time while at this welcoming nostalgic cafe, for it’s one of the best places that offer interesting drinks and good food in Singapore. Your short break here will truly be worth it. Not to mention, the interiors of this cafe will also impress you as it has subtle nostalgic touches and unique wall quotes. Get your coffee fix and delight in superb coffee at Black&Ink. This cool cafe in East Singapore serves up coffee in classy and lovely cups, which are surely Instagram-worthy. The coffee beans here are sourced from a micro-roaster and the finished product has a distinct strong taste. Additionally, it offers mouthwatering pastries and cakes that you will totally love. Indulge in scrumptious meals at Refuel Cafe. 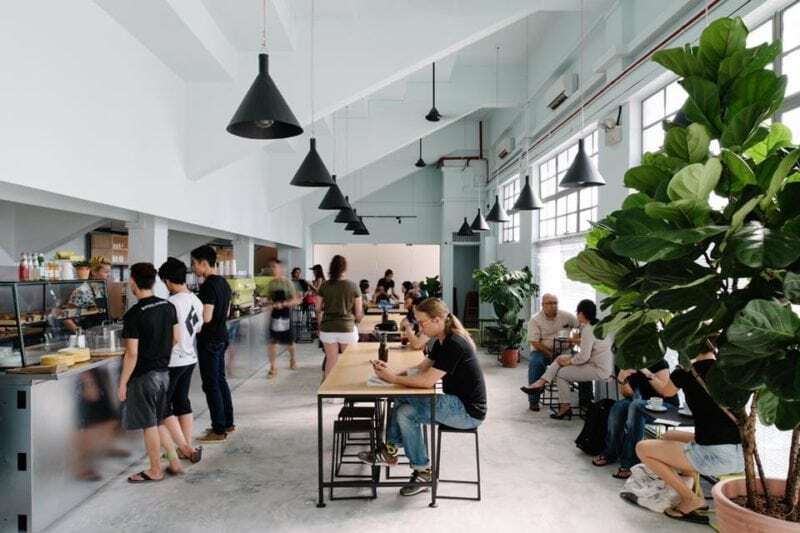 This beautiful cafe in Bedok is another great option for brew and brunch. A comprehensive menu with affordable pricing is offered, making it as one of the top cafes in East Singapore. You’ll absolutely enjoy your chill out session here while indulging in yummy food and drinks. 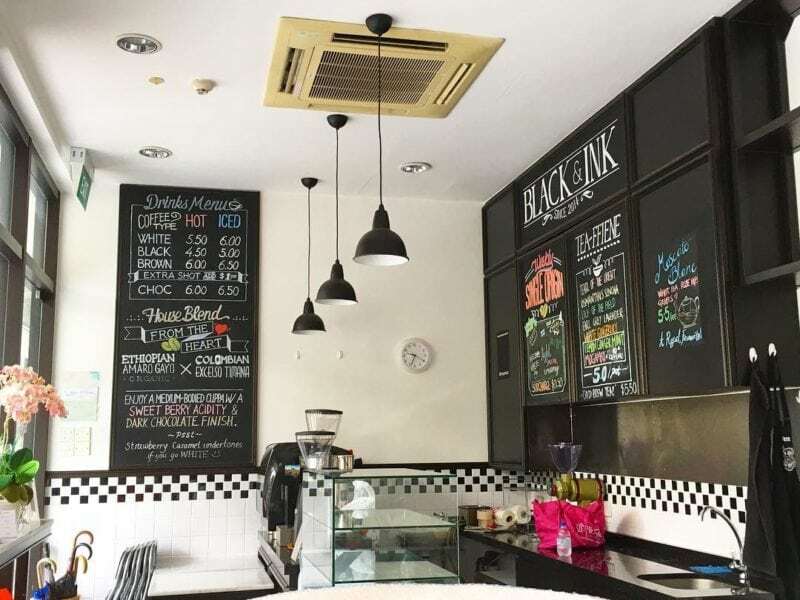 Head to Tian Kee & Co. for tasty bread, ice cream, and coffee. 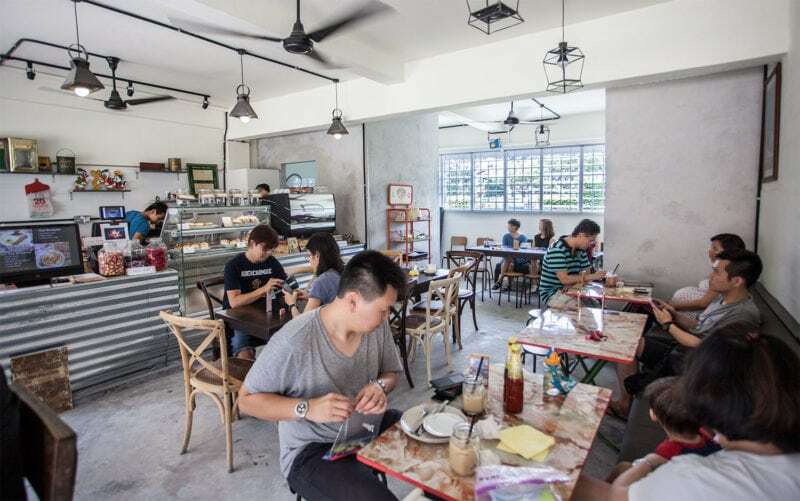 Now a Siglap cafe, this previous Dakota Crescent bakery cafe is also must-see for the eastsiders and those in other parts of the country. Though it might be a little different to its original location, it still has the same vibe and menu offered. It definitely brings back the good old days since it started to its new home in East Singapore. Stop by the lovely Brawns & Brains cafe for your morning, afternoon, or evening cuppa. It is an ultimate spot for complete relaxation, especially if you’re wanting a gentler place to chill out. Make sure to grab some of its fresh bakes, delish lunch options, and great coffee. All visitors always look forward to these as it serves truly palatable meals and drinks. Spend a slow afternoon at fArt tArtz and buy yourself some sweet treats. As an open-plan cafe, it offers worthy food creations like no other. Its no-bake cakes and muffins are healthy and taste heavenly. You can’t resist eating as these are made using the highest and freshest quality ingredients with both Western and Singaporean culinary influences. So, be sure to check out this cafe in East Singapore from time to time. How does DIY bread buns and coffee sound like to you? Apparently, you can make these according to your own preferences at Blocs Inc. Yes, this one-of-a-kind concept can only be seen at this cafe in Singapore. 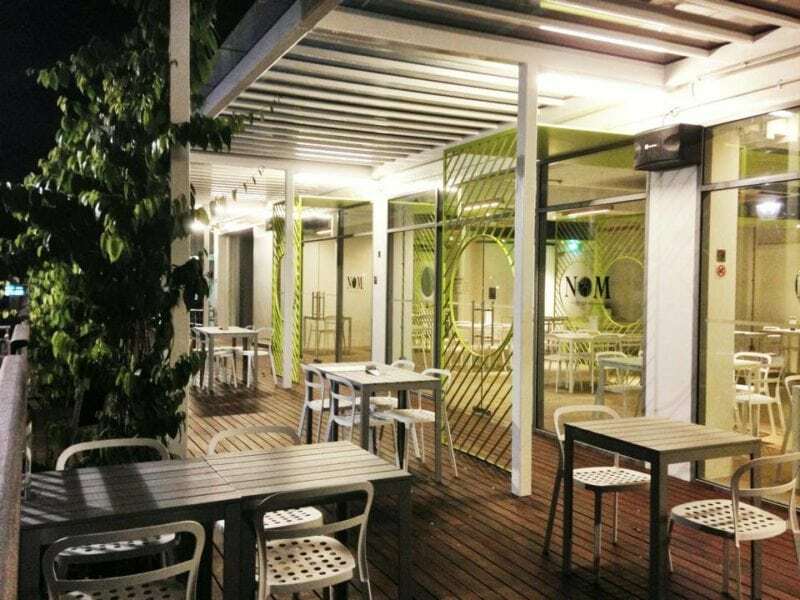 Known for its engraved wood blocs with RFID tags, this Paya Lebar cafe is a great mix of perfect brew and meals. 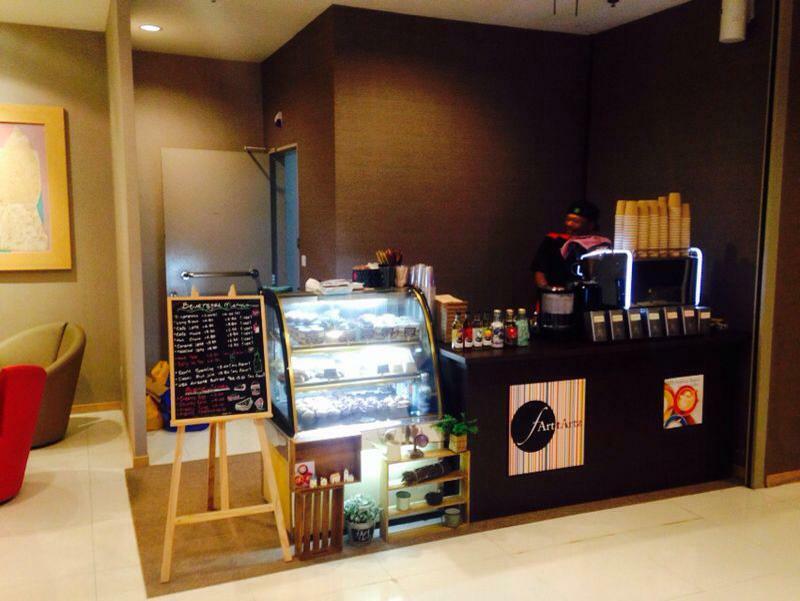 Its specialty coffee and toothsome treats will certainly make your day fun and sweet. 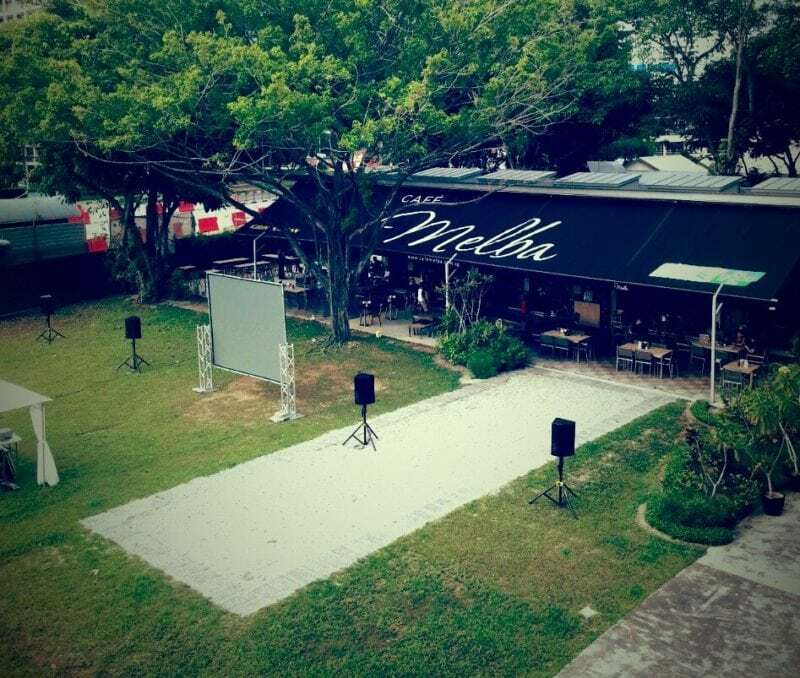 Experience a new chillout spot at Cafe Melba in Goodman Arts Centre. This 120-seater stylish cafe is ideal for a weekend brunch with your family, significant other, or friends. It has both an indoor and outdoor seating, luscious food, and family-friendly ambiance. You’ll surely fall in love with its peaceful vibe while sipping a cup of gourmet coffee or luxurious tea. In addition, it’s a perfect place to host events, including birthdays, weddings, and get-togethers. Reward yourself with delightful all-day breakfast and brunch options at Craftsmen Specialty Coffee. 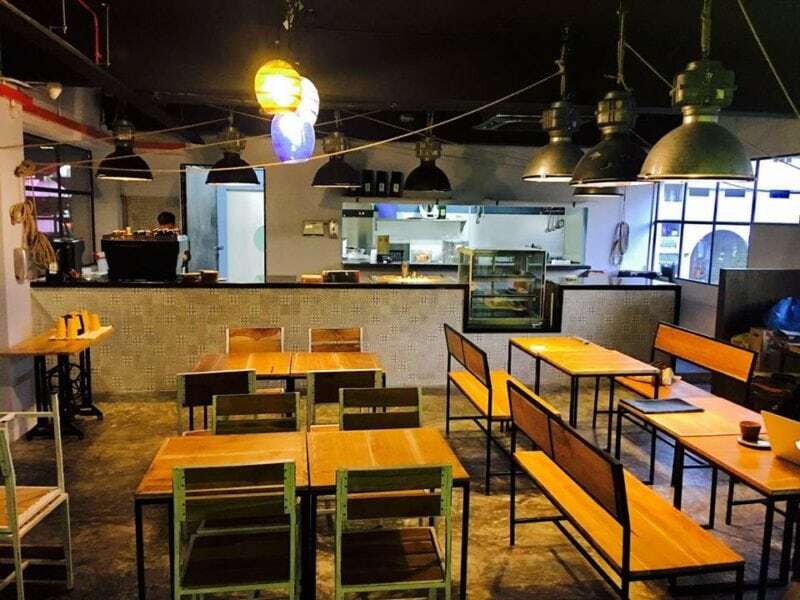 This another Siglap cafe has a strong following among locals residing in the hood simply because of its simple yet appetizing items. A visit here won’t disappoint you as it promises everyone a great cafe experience, which is more than your usual cup of coffee. Bring your buddies at Brothers in Find Food and take pleasure with its comforting meals. This modern cafe will most likely be patronized by young people, but everyone is always welcome here. With a combination of creative concept and perfect recipe, you will love going back to this spot. The passionate people behind Penny University are also the ones who own Brothers in Fine Food. With this, you’re sure enough to have succulent cuisine and fresh cafe atmosphere. Hang out at Carry On with your favourite squad. If you want to be spoiled with savoury desserts and pastries, then this is the ultimate spot for you. Since it specializes in freshly made sweets, each one will certainly satisfy your taste buds. Also, it customizes 3D cookies and cakes and sells Khumbmella and Yadu bags that are hung on the walls of the cafe. A chic get-together here is always a nice idea! 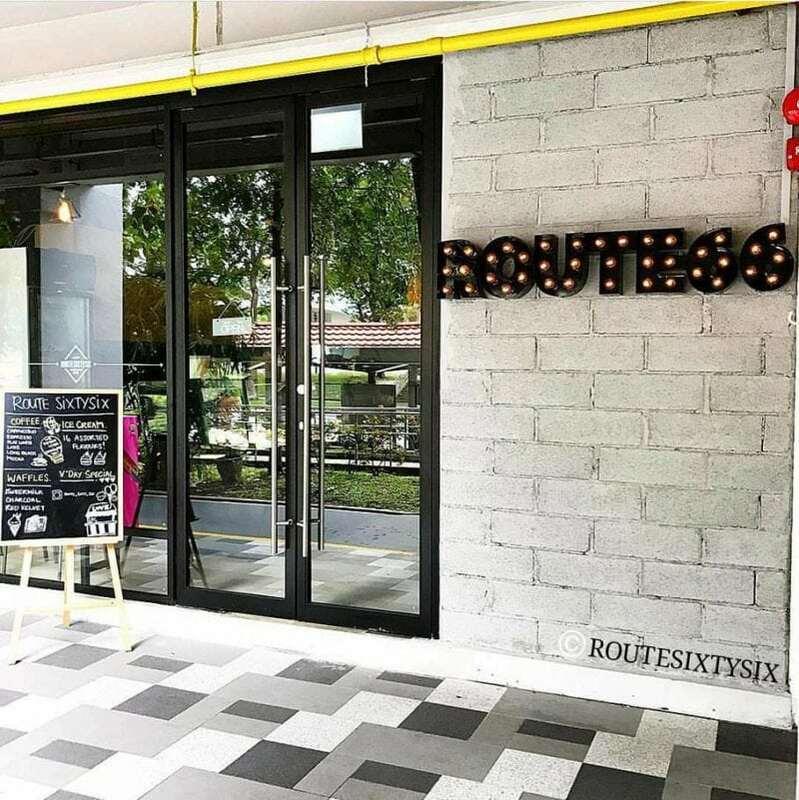 Swing by RouteSixtySix and spend a slow-paced morning or afternoon with your loved ones. 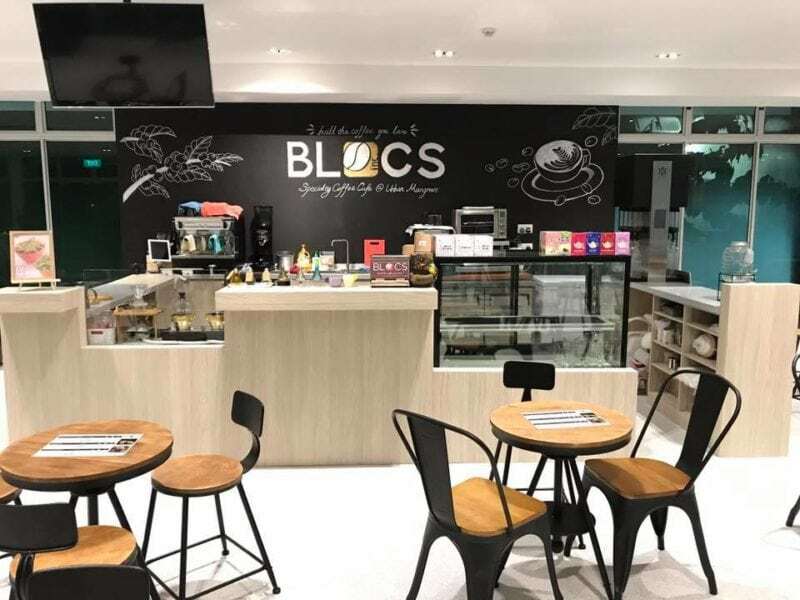 This newly opened Bedok cafe is another addition to the bustling cafe scene in East Singapore. It might have a small space, but it’s comfy and very accessible. You’ll be served mainly with various flavours of brews, ice cream, and waffles. Spoil your taste buds with the homemade fare at Nom Bistro & Bakery. Serving the eastsiders and everyone around with inexpensive treats, you’ll surely appreciate this no-frills cafe. Be sure to try its main courses and cakes for a complete cafe experience. Not to mention, it is probably the first-ever cafe to open in a community club. Eastsiders are lucky to have these friendly cafes around their hood. 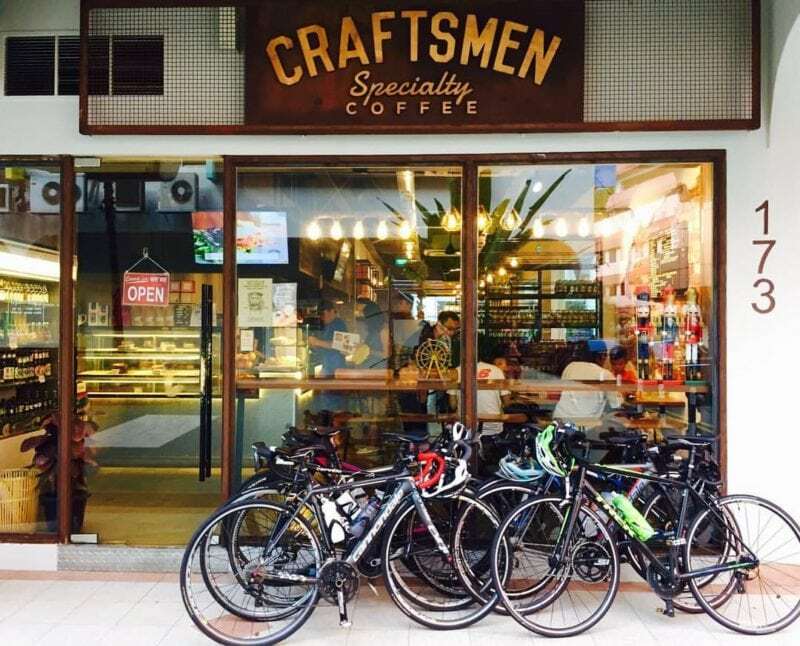 If you’re on the lookout for the best cafes in East Singapore, then check out this list. These spots will definitely give you a relaxing and enjoyable time. Nothing compares sharing this moment with the people you love the most, so better plan your date well. 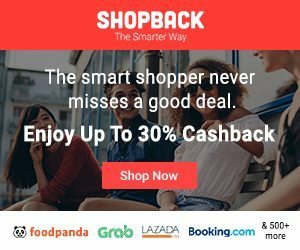 Also, get the best dining deals at ShopBack today for a more affordable treat from Eatigo and many other online food merchants! Everyone will have a good time at these charming cafes, for sure! So what are you waiting for? Check them out now! 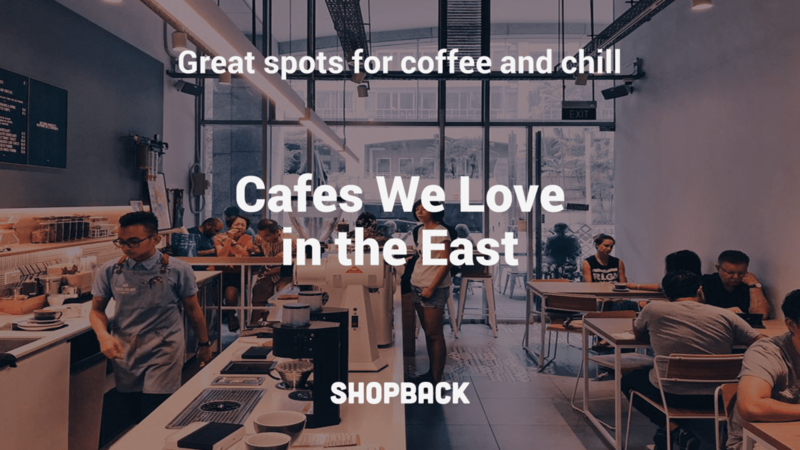 Can you recommend other East Singapore cafes? Leave a comment down here! Eunise is a full-time writer and an occasional traveler. She loves trying out exciting things and likes her coffee hot and black.